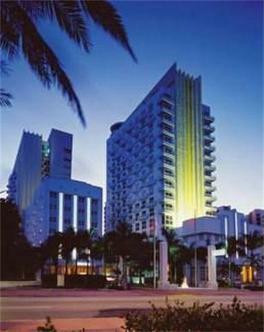 Upscale beachfront resort located in the heart of South Beach. The hotel offers direct beach acces as it overlooks the crystal blue waters of the Atlantic. Directly adjacent to Ocean Drive and one block from Lincoln Road. The Royal Palm Resort is within walking distance to the Miami Beach Convention Center and a variety of fine restaurants, exclusive boutiques and exciting nightlife. Just a short drive from downtown Miami, Coconut Grove, Coral Gables and only a 20 minute drive from Miami International Airport makes the hotel the ideal choice.